Republican Senator Majority Leader Mitch McConnell has “guaranteed” that hemp will be legalized on the final version of the upcoming farm bill. The 2018 Farm Bill, which contains plans to federally legalize hemp, was scheduled to be renewed on September 30. Instead, disagreements between the House and the Senate led to a slight delay. This is scheduled to soon change. Congress is set to assemble again, with a compromise hopefully set for the end of the year. According to Jason Amatucci, founder of the Virginia Industrial Hemp Coalition, this is will be “huge” for the American hemp industry. 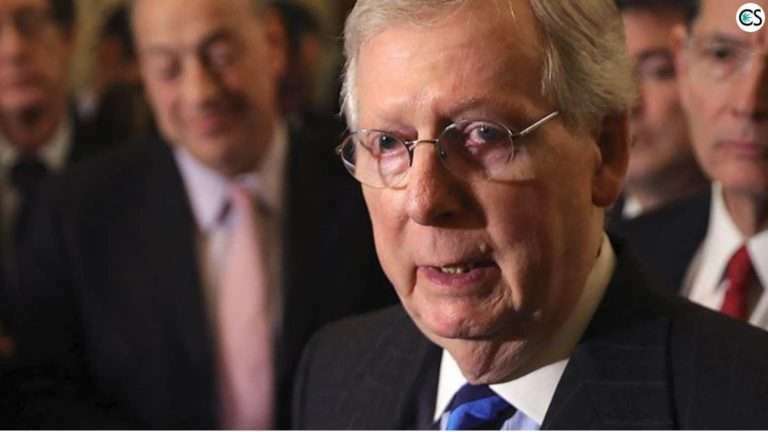 McConnell, who is the longest serving US Senator from Kentucky in history, has been at the forefront of the political effort to remove hemp from the list of controlled substances that classifies it with its “cousin” plant, marijuana. Kentucky was once home to the largest production of hemp in the US before it was prohibited. McConnell claims Kentucky already has a start on bringing hemp production back. There were thousands of acres of hemp grown in Kentucky this past year, with hemp processors turning this hemp into several different products…including CBD. McConnell has visited with various hemp processors over the past few months. He said one thing that really came to mind was the international implications of hemp legalization. He said that major investors and executives in other countries like Australia have conveyed interest in the hemp business, something McConnell believes points towards the major potential of the crop. In a comeback that began in the 2014 farm bill, it looks as if hemp is set to see a new day. This is undoubtedly one of the biggest moments in the history of hemp, something that will ultimately change the hemp market forever.